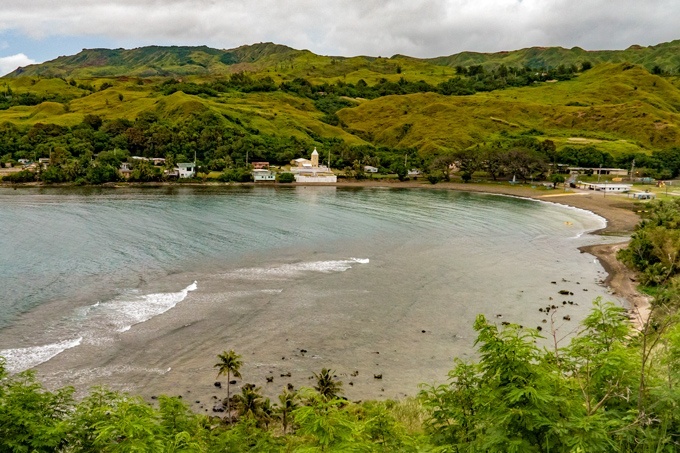 There aren’t many destinations more secluded than Guam. 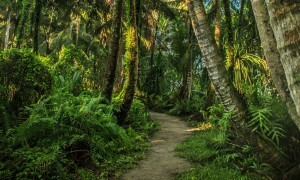 It is one of the inhabited islands scattered in the Western Pacific Ocean and the largest in Micronesia. A Guamanian getaway should be on a traveler’s bucket list because of the island’s crystal waters, unreal dive sites, lively local culture, and delectable food. 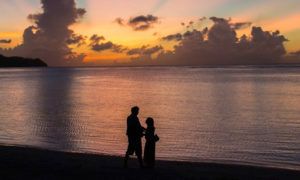 To get the most out of your stay, it’s best to come equipped with helpful advice from frequent flyers, locals, and those who’ve actually gone back and forth to Guam. These are especially vital considering the remote location of this US territory. For the majority of tourists, they would have to take a long-haul flight. 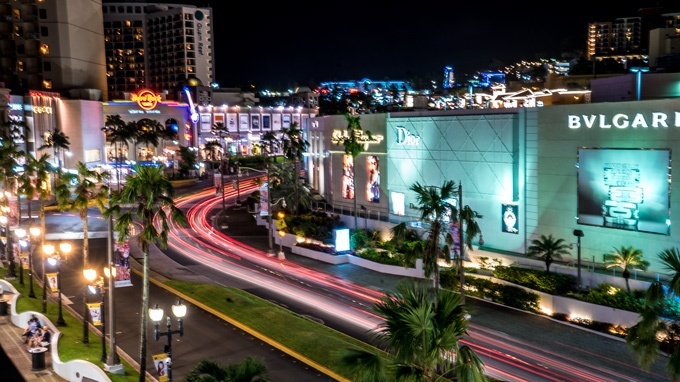 Make your trip to Guam a smoother experience by following the tips below. A flight from the West Coast to Guam takes 15 hours, plus another 4 hours when coming from New York and its neighboring states. That’s a lot of air travel that can come with jet lag. The Guam Guide previously noted that the island is 14 hours ahead of the mainland. Crossing time zones and long haul flights can cause fatigue and disrupt the internal body clock which can often manifest as insomnia, digestive issues, headaches, and nausea. One useful tip from Civil Air Patrol cadet Jim Gordon is to adjust to the time zone of your destination especially in the last few days before flying. Gradually move up your normal routine by a few hours so it won’t be a complete reversal when you step on Guam soil. Alcohol as a sleep aid is a complete misconception – it merely induces sleepiness but causes interruptions in your REM cycle later on. Coffee can help you stay awake if your flight is arriving in the morning, but it also depletes the body’s energy levels. This could mean having a caffeine crash on your first day in Guam. An unnamed flight attendant also revealed that water tanks in some aircrafts might be contaminated. Time Magazine showed findings from different investigations proving that the tanks where free water comes from are “conducive for microbial growth,” possibly E. coli and other dangerous microorganisms. For many reasons, it looks like the safest beverage to drink for your trip to Guam is plain old bottled water. Leslie Kaminoff, a yoga therapist, says that it’s important to find ways to keep some light activity going in especially in the lower body. WebMD explains that blood clots in the legs are a potential risk especially for long haul flights with limited space. Without distracting other passengers, try walking along the aisle or doing some stretches in your seat. Guam has plenty of land-based and water-based activities so you want to stay limber especially at the beginning of the trip. The entire island is only 36 miles in length, so long-distance runners can even engage in a long-distance running tour of the island, and there are plenty of unbelievable dive sites that will require you to be fit as well. Since it’s difficult to sleep through the extended flight, you can keep yourself occupied instead. Airlines usually provide magazines featuring their destinations, so you can leaf through the pages and build your excitement for the island. 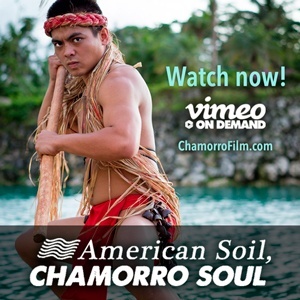 You can also bring copies of shows or movies about the island, such as the 2016 documentary on the indigenous residents of Mariana Islands, American Soil, Chamorro Soul. 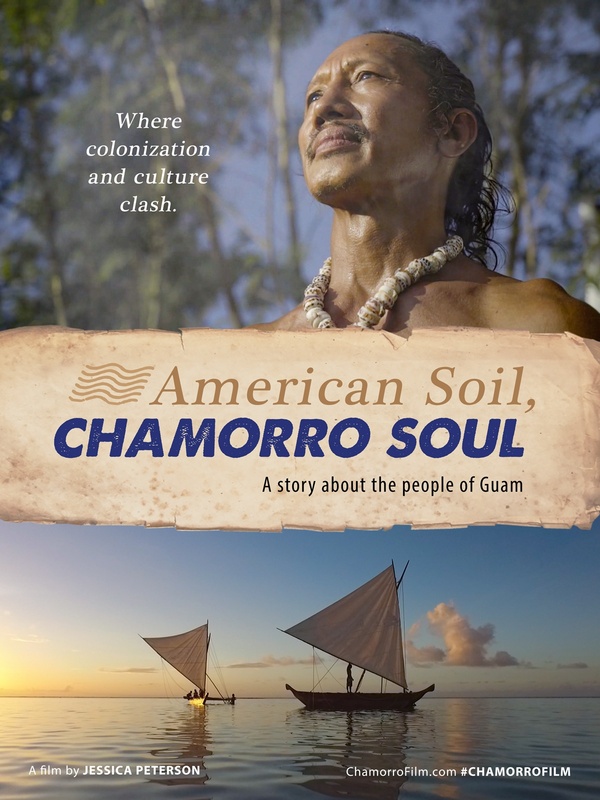 These will allow you to learn about the people of Guam and their culture. Even though Guam is technically a part of the US, most phone carriers still consider it outside of the territory and charge steep roaming fees. If it isn’t essential that you use your data, keep your phone on flight mode and access the wi-fi instead. Team PartyPoker’s Natalia Breviglieri also shared an important travel tip: purchase a local SIM card when you land. You can use it to let loved ones know you arrived safely, among other things. 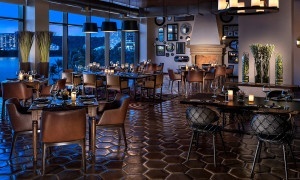 Afterwards, luxury hotels provide all the amenities including a stable internet connection, although you might not be as lucky with budget accommodation. It might be a bit of a challenge to find establishments open on Sunday nights especially if you’re looking to dine after a 15-hour flight. Book flights that land during commercial hours, preferably before seven; pack some sandwiches and snacks; or avoid flying on a Sunday altogether. Guamanians are predominantly Catholic and Sundays are reserved for family, faith, or rest. This small and humble island compares with other tropical giants of its kind. 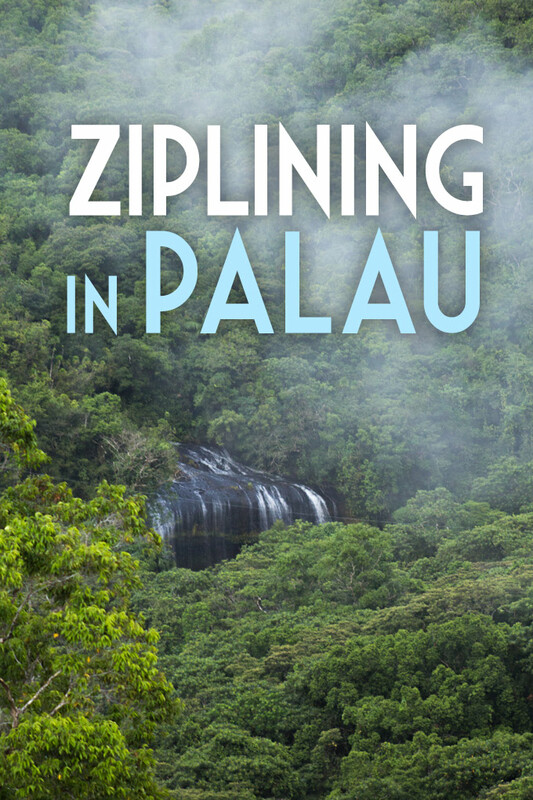 Guam is the treasure of the Mariana Islands and it won’t take you long to find out why.